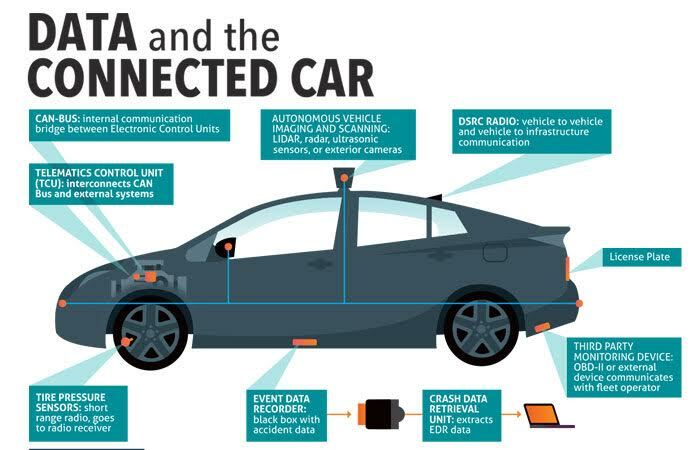 Many of these new features are enabled by the collection of new types of data, putting the topic of privacy in connected cars on the agenda of industry, policymakers, and regulators. 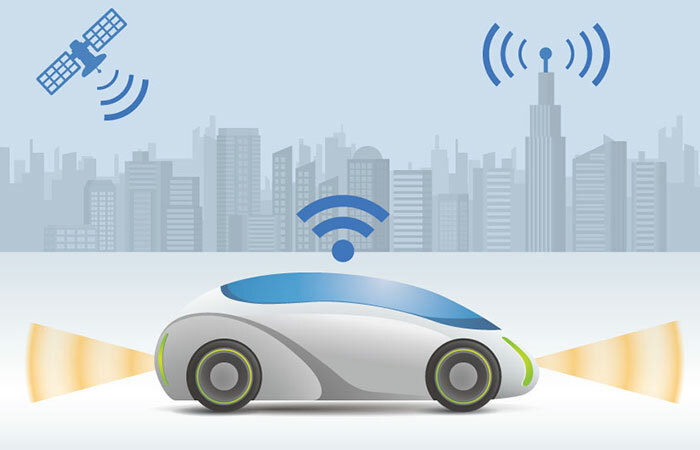 On June 28, 2017, the Federal Trade Commission and the National Highway Traffic Safety Administration hosted a workshop on the privacy and security issues around automated and connected vehicles. This was the first workshop co-hosted by the two agencies, and their partnership is a recognition of the convergence of the automotive and technology sectors. Lauren Smith, FPF’s Connected Car Policy Counsel, spoke on a panel about cybersecurity and data. Watch a clip below. This infographic accompanies a project FPF launched earlier this year, a first-of-its kind consumer guide to Personal Data in Your Car. The Guide includes tips to help consumers understand the new technologies powered by data inside the car.